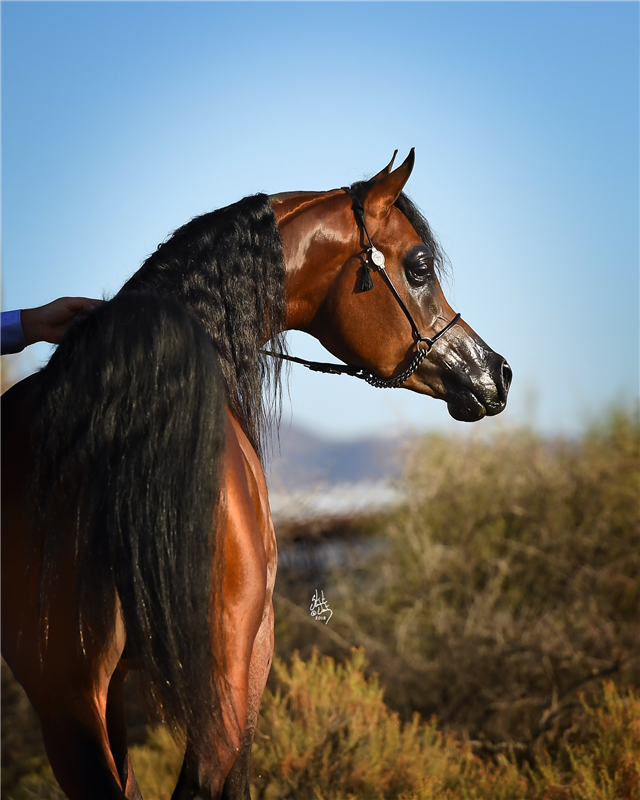 Arabians are spectacular. It's not just their exotic look that's so enticing but their brilliance too. 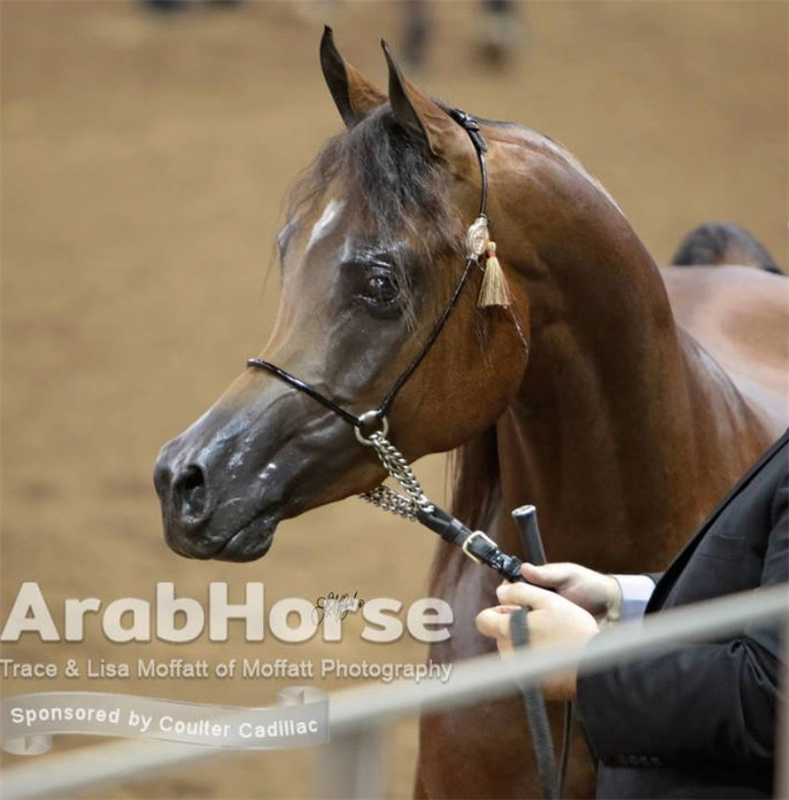 If you've never seen an Arabian Horse Show it should be your next experience. They're known for their animation especially when an audience is at hand! 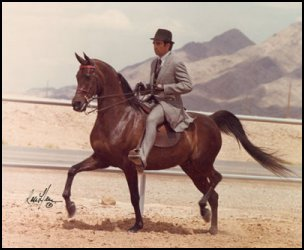 Our many years in this field have connected us with hundreds of Arabian Horses and they have all, one-by-one, contributed to our ideas about the possibilities for the breed. 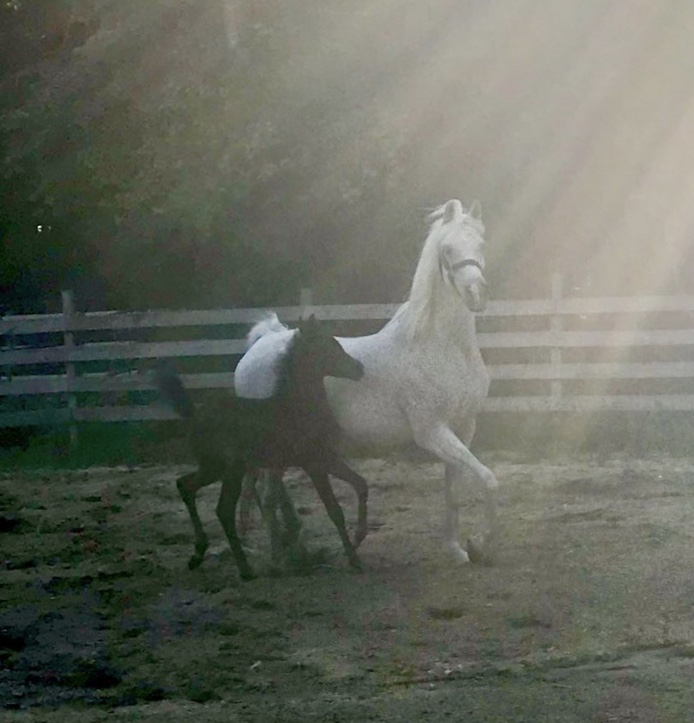 We've found that breeding is a unique art-form because, done with care, it involves skill, perseverance, but also a lot of preference too. Some people ask, 'Why breed? What's the purpose? What about all the animals who need homes and don't have them'? Great questions and I'm always excited when someone's honest enough to ask. There is a very important reason; crucial in fact. We, as a race, value that which is rare. Do you value gold? Platinum? Your car? What about your family? Your good name? Each of us values something different but we all value something. Why is that? Something rare is something special and hard to get. We admire, guard, and protect what is special to us. Animals are no different. They are certainly possessions, unless in the wild, this is undeniable, and for those of us who value them they are no different than whatever it is you value. But there's more to it than that. What about their value to others? Do other also value that which is rare? Of course. Does that sense of value create a motivation to protect what is valued? You bet. If we work very, very hard and buy something of value we're going to protect it's safety. 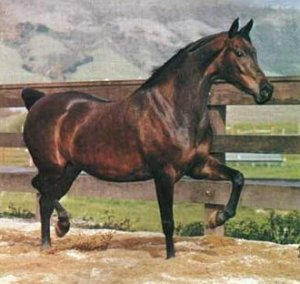 So when people ask about breeding I tell them 'I believe every animal should be bred, highly bred, and thus expensive. People shouldn't own animals because they get an urge they should own them because they really want them, made a plan, worked hard, and saved towards that goal. Yes, one very good way to guarantee their worth is to make them expensive, rare, and thus bred. While we tailor our program to a vision we endeavor to consider the future. Sometimes you make compromises, taking a slower route, going along with prevailing tastes because you know it's good for the business - good for creating worth and value. That's okay too; breeding for today can help people embrace the possibilities, and feel the excitement of tomorrow. 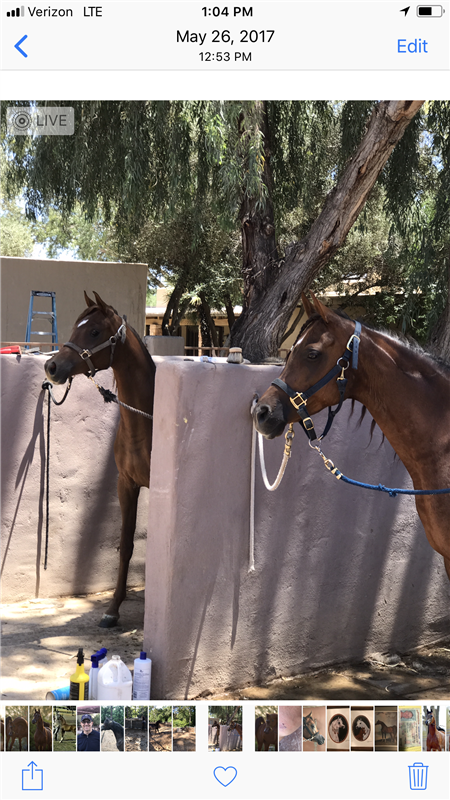 We'll always try hard to stay current in the Luxemere program but we'll also keep an eye trained towards what's best for Arabians on the whole. 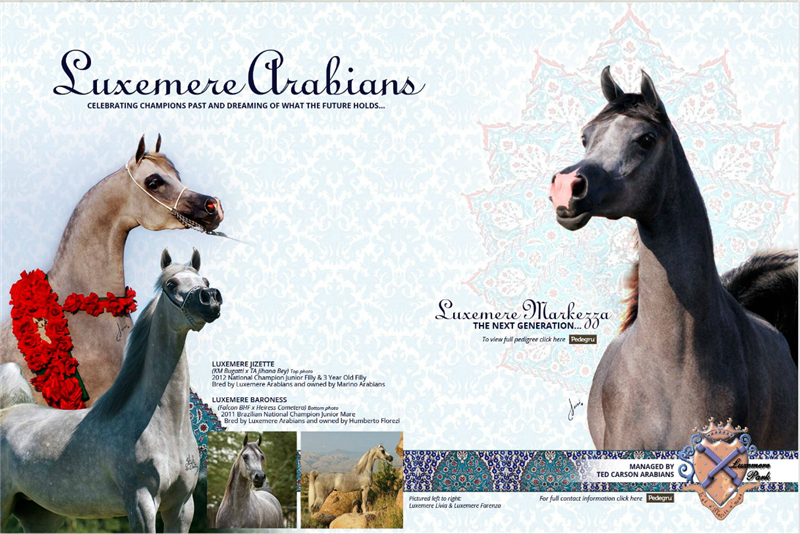 We honestly hope our work here at Luxemere Arabians, along with that of everyone in the Arabian Horse world, will continue to bring these lovely animals to new heights, entice future generations into participation, and an appreciation for them, for all animals, and create a greater sense of value and therefore worth! 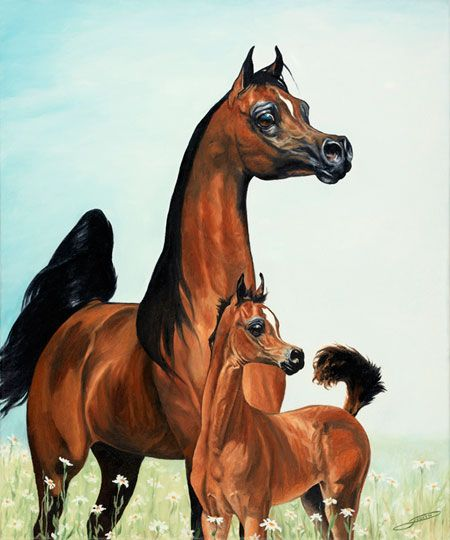 Photo just taken of Jihana at age 23 with her Marekk filly. 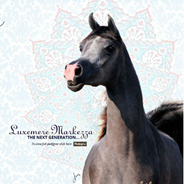 Suzanne Acevedo has done a fantastic job caring for and managing this great mare! 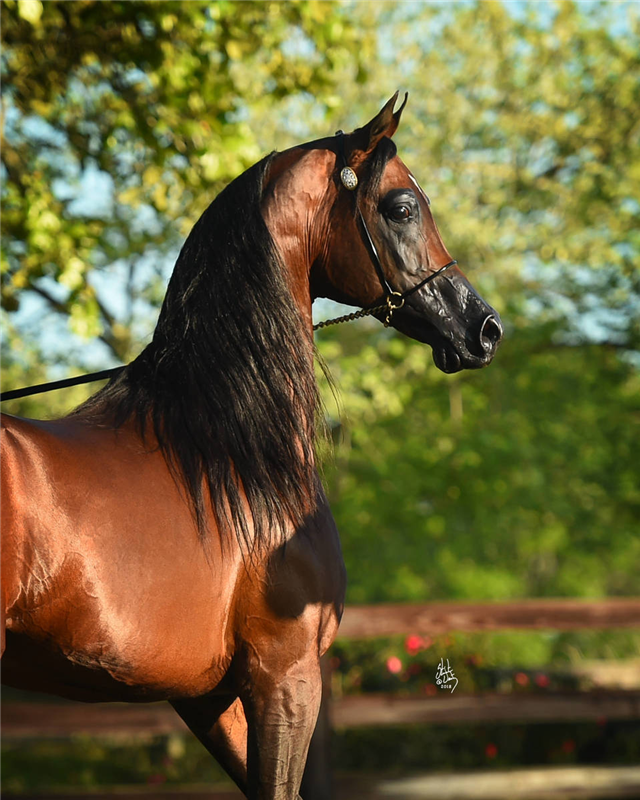 Jihana will be bred to Polidoro for a 2019 foal. LM Magnified and Alexis Acevedo 2014 photo by April Visel. April 18, 2018 @ 4:26 PM	So this is the only photo of Maliisa that I have at this time. Hopefully soon we will get something better of her to share.